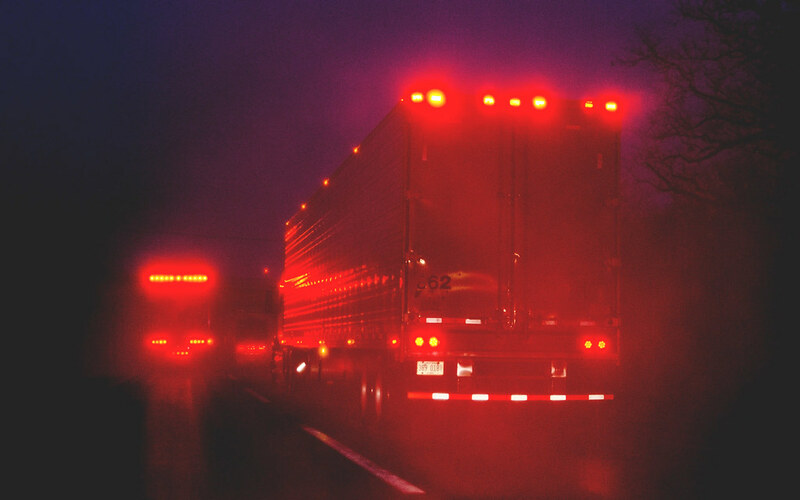 Rainy nights on the interstates are threatening, and few sights represent that better than the aligned brake lights of 18-wheelers, glaring out between the raindrops. 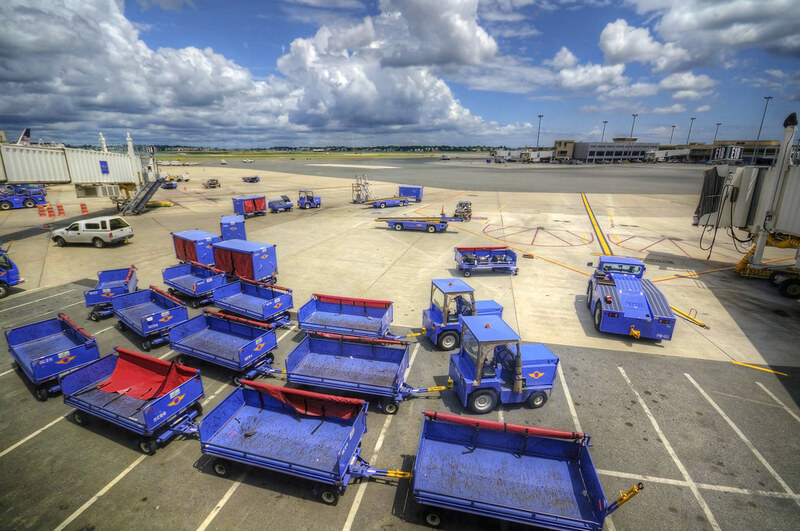 Everything is parked, arrayed, and prepared in precisely the right position for maximum efficiency. This might not really be the case, but when I stare through the airport glass, I see a ballet of criss-crossing tools and machines harnessed for travel. I’ve always abhorred airports. Actual air travel, if dull, is typically calm and uneventful. Airports are Purgatory-on-Earth where stressed travelers worry and fuss and cope with the imminent delay and cancellation of their flights. Still, if I have to spend time in an airport, Chicago’s Midway is probably my favorite. It has by far and away the best selection of overpriced food (Potbelly’s sandwiches! Pegasus gyros!) and an at least tolerable amount of seating. 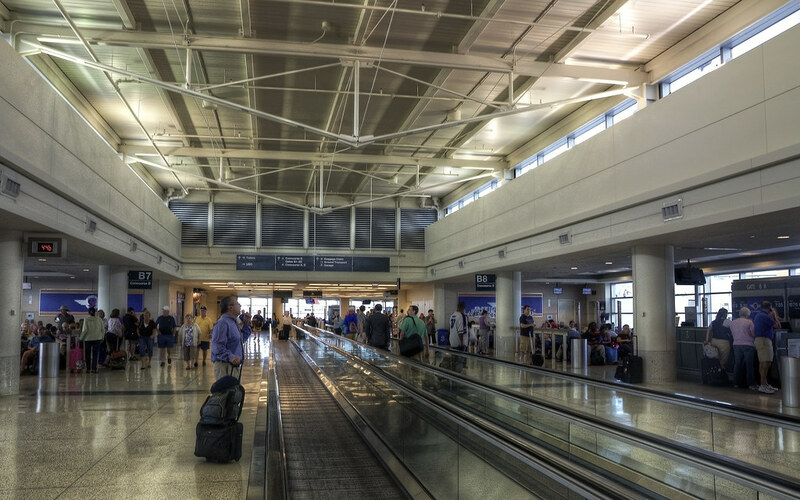 In its own way, Midway is not entirely un-beautiful.